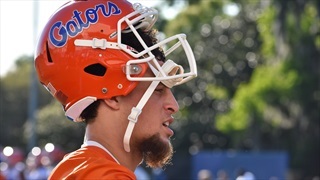 Today Inside the Gators takes a closer look at Florida’s offensive two-deep depth chart and assigns a grade to each player based on how they looked during the Gators' 15 spring practices. 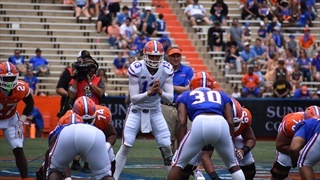 A detailed look at how the Florida Gators performed offensively position-by-position in the Orange & Blue Game, where the biggest question remains the offensive line and Dan Mullen said he will look for grad-transfer help. 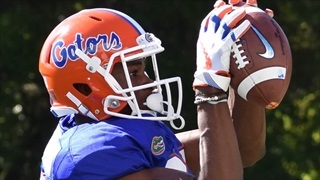 Florida spring football practice hit the midway point with Thursday's scrimmage in the Swamp. Here are five things we have learned to this point.